During June 2015 Caitlin Snell spent three weeks in Espanola, Ontario, Canada as part of an ongoing initiative of the Berkley Center for Religion, Peace, and World Affairs and the Center for Social Justice Research, Teaching, and Service at Georgetown University. She traveled to Manitoulin Island and the north shore to explore the impact of cultural education on student formation and resilience. 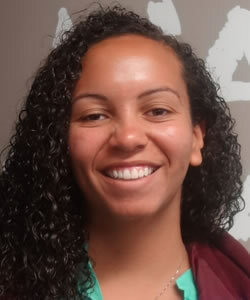 She interviewed primary and secondary school teachers, principals, education directors, restorative justice program coordinators, and community members to examine First Nation culture in educational institutions on and off Native reservations. 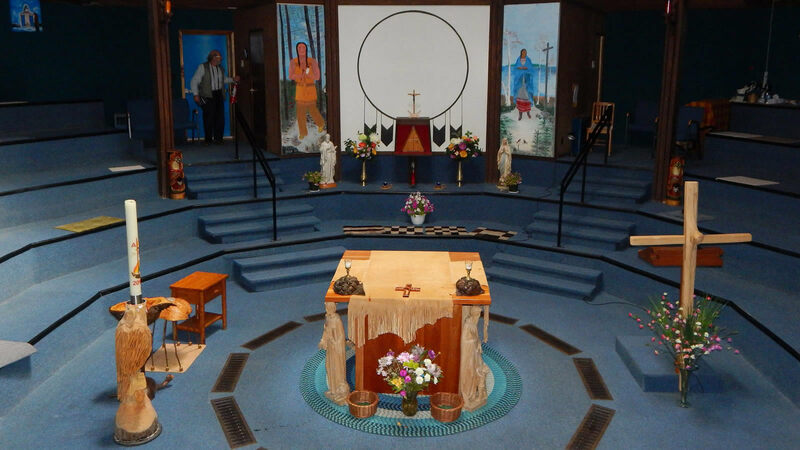 By examining the work of spiritual settings through the work of several Jesuits at the Anishinabe Spiritual Centre and the parishes they serve, in addition to public schools and programs available to First Nations students, Snell focused on the use of cultural education that was previously lost by the Canadian Indian residential school system and how these programs foster students’ community engagement, cultural identities, and personal growth. Sorry, we could not find any interviews with the search parameters provided.